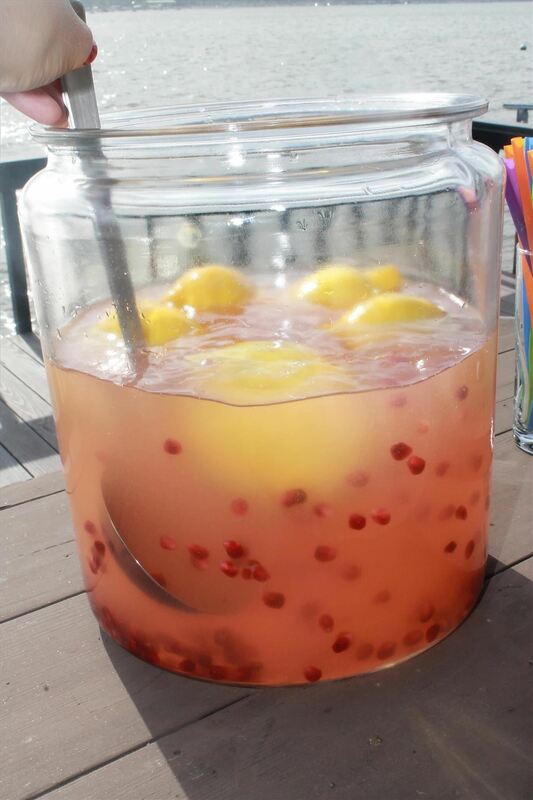 Any cook knows that juicing lemons inevitably means dealing with seeds. It's a small but real annoyance that can slow things down in the kitchen. 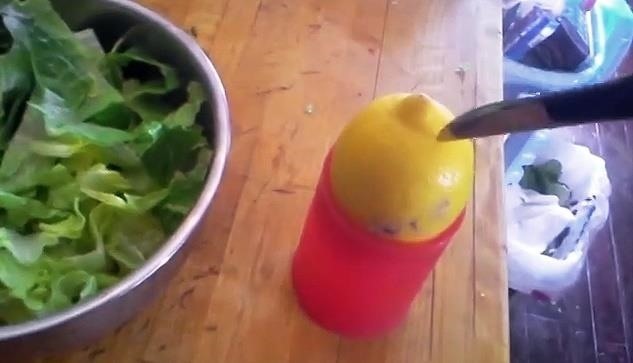 We've already shown you several techniques to get lemon juice without the seeds. But what if you only need a very little bit of lemon juice for a salad or a cup of tea? Is there an easy, fast way to get lemon juice but no seeds? Yes, there is. Over at Reddit, blankey2 shared his method for making a lemon be its own filter. The technique is elegant and simple: take a good lemon and roll it on the counter or microwave it for a few seconds to make sure it will yield the most juice. Next, take a good, sharp knife and poke several small slits around one end. Then hold the cut-up end over your dish or bowl and squeeze. Voilà! You have enough lemon juice for your dish, but the seeds remain inside. Remember that the slits have to be small and narrow and not to apply too much pressure so that the seeds don't come popping out. Plus the lemon will keep in the fridge for several more uses, too—without having to put it in a bag or wrap it up in plastic. This slitting technique also works wells when you want to drop a few lemons into some homemade sangria for a more sour taste. Want even more citrus tips? 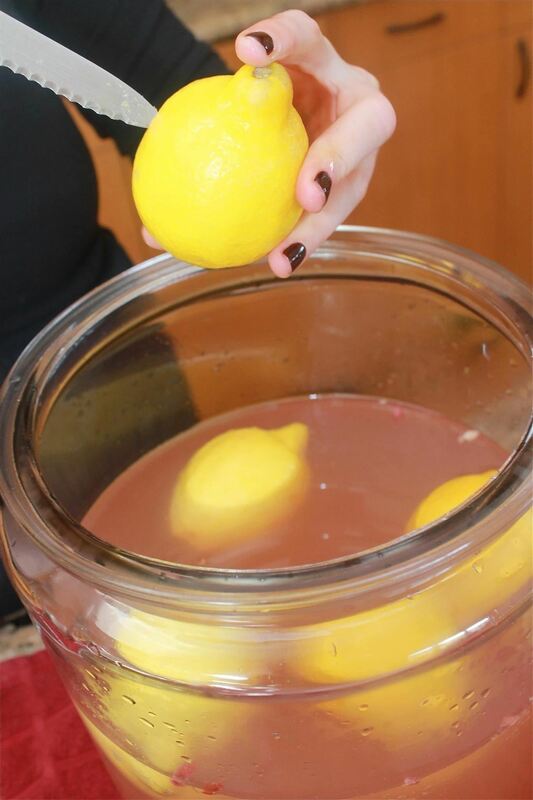 Learn how to juice lemons and limes with tongs, deodorize your garbage disposal with citrus, and make zest without buying any special tools.